Since October 1st we have been running a free prize draw to all of our customers who buy a Custom Plus Bin Wash machine. 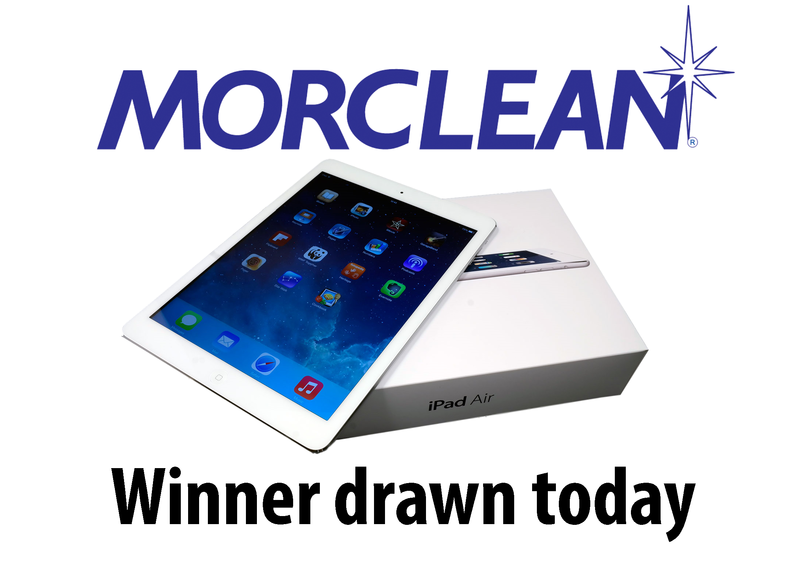 The lucky winner will be getting chosen today at random and then contacted to let them know of their prize- a brand spanking new Ipad Air! Just in time for Christmas, good timing eh? Stay tuned to find out who the lucky winner is.